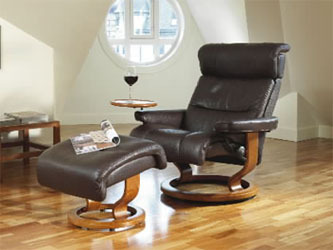 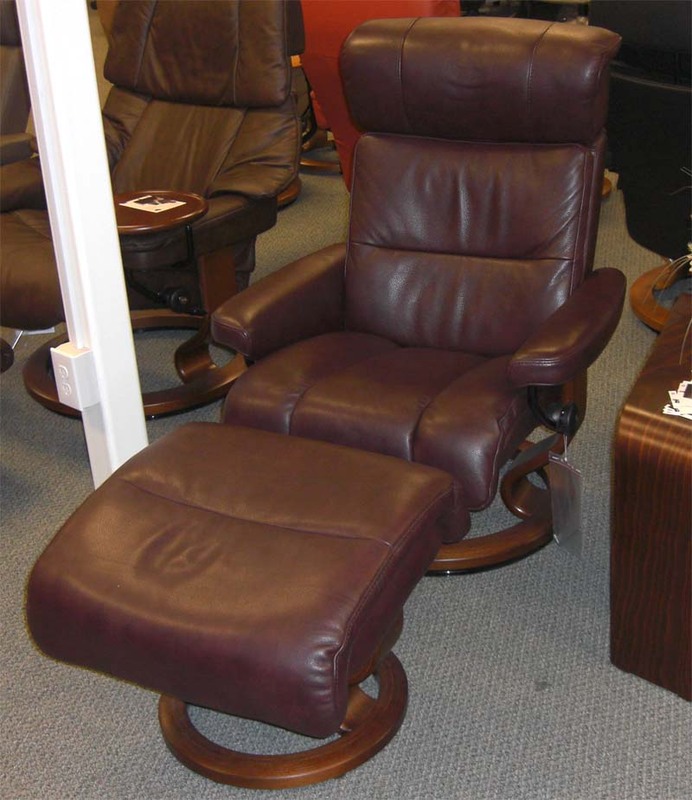 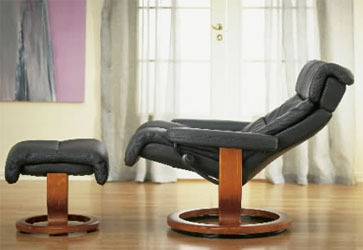 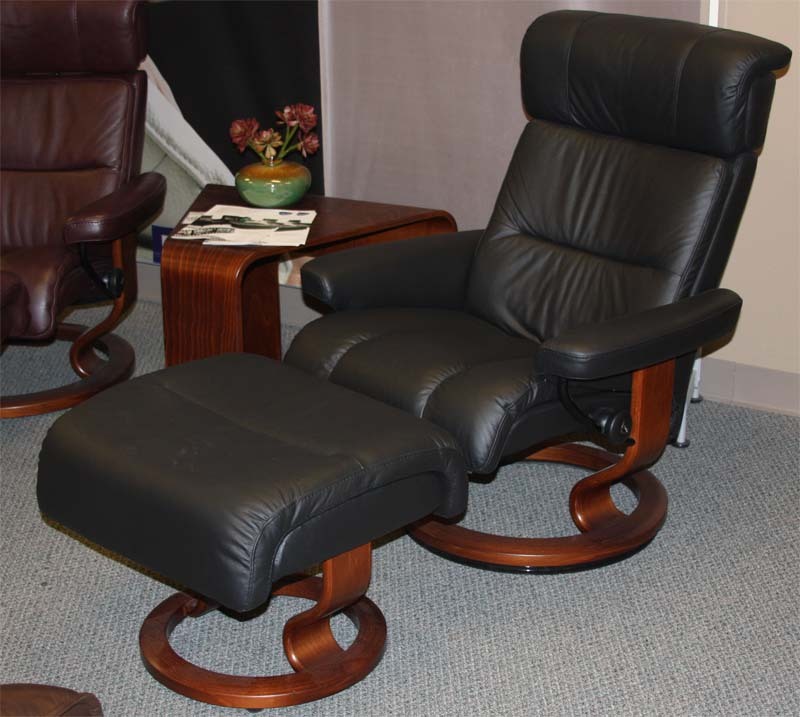 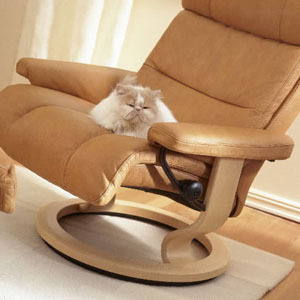 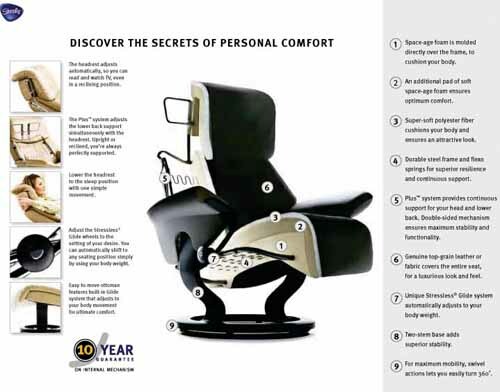 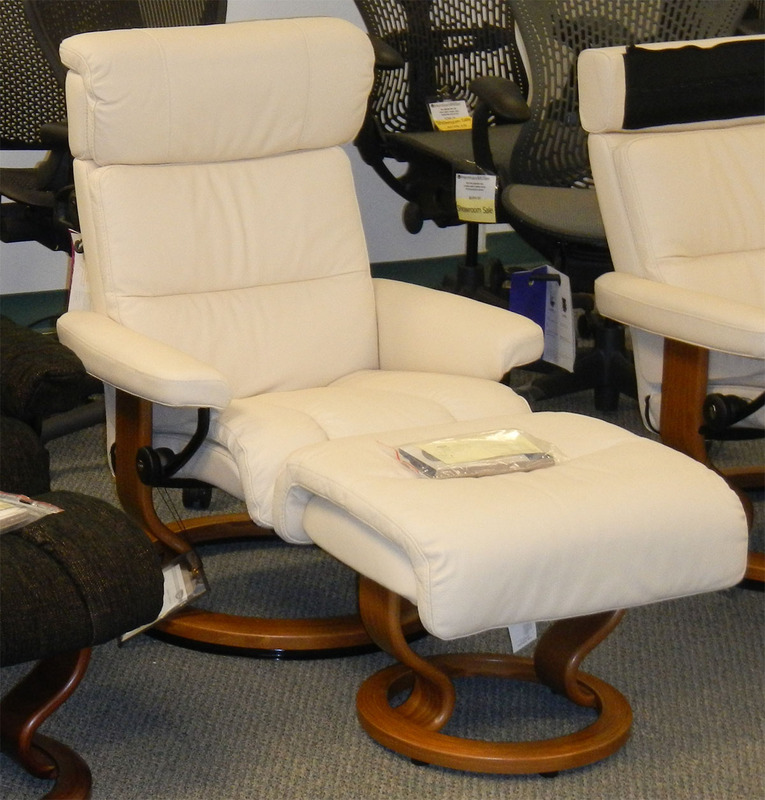 Ekornes Stressless Memphis Savannah Recliner Chair Lounger - Ekornes Stressless Memphis Savannah Recliners, Stressless Chairs, Stressless Sofas and other Ergonomic Furniture. 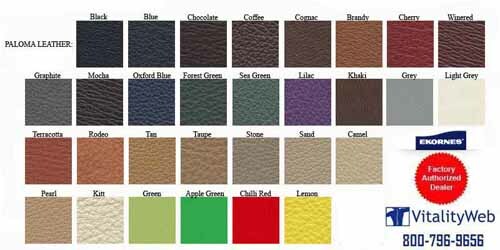 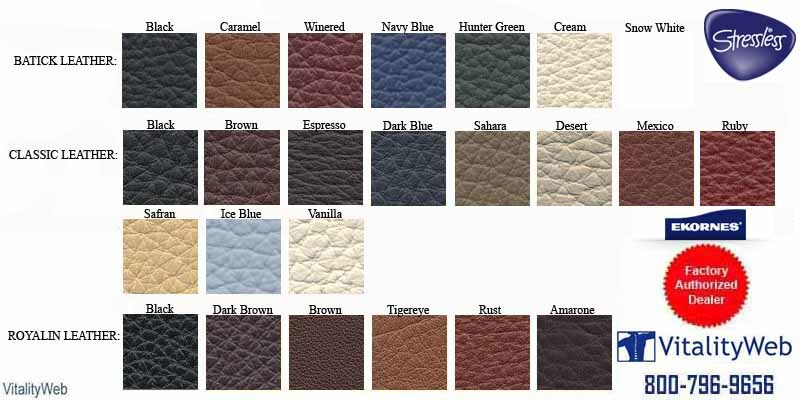 FACTORY CLEARANCE SALE PRICES on the following colors: Paloma Black, Paloma Mocca, Paloma Light Grey, Paloma Pearl, Royalin Amarone, Royalin TigerEye - Prices to low to list on the internet. 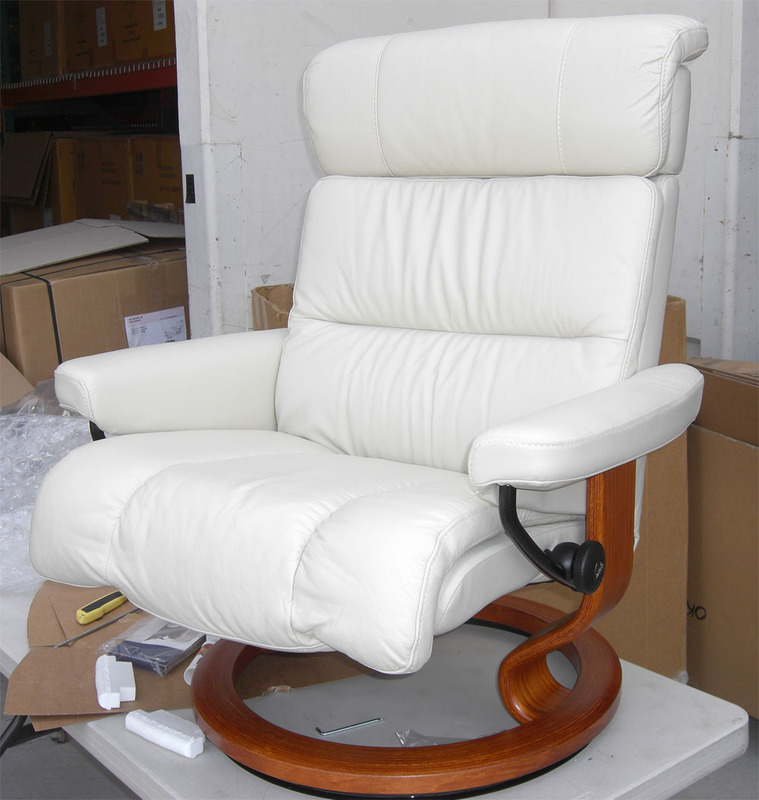 Prices to low to list on the internet. 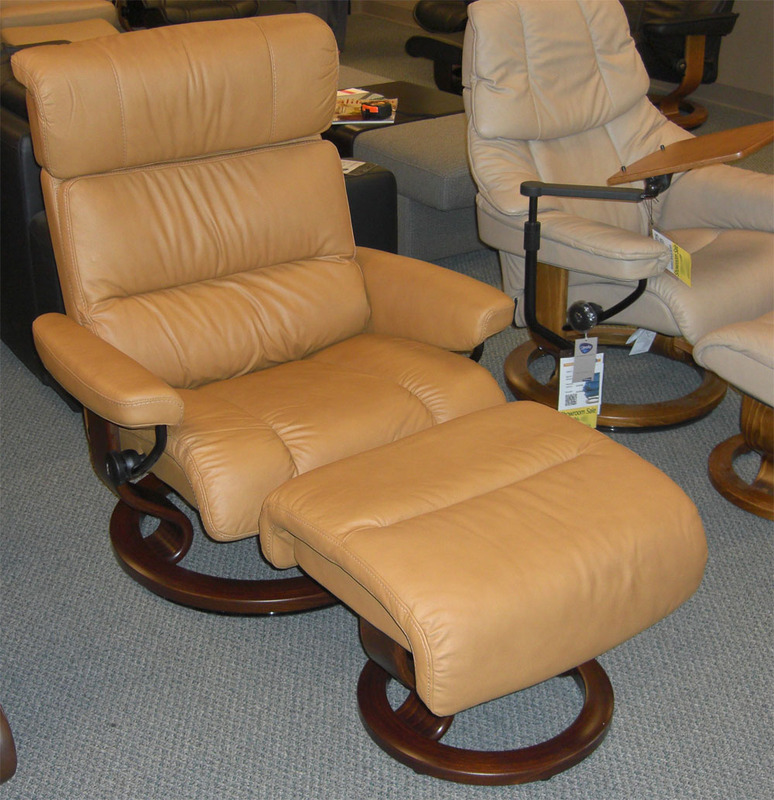 No Matching Sofas for the Memphis and Savannah Recliners.